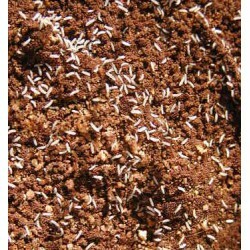 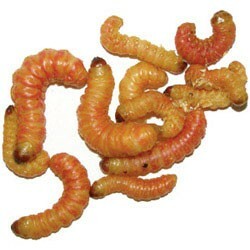 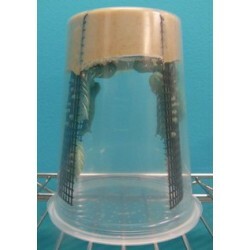 Reptile Feeders - The Serpentarium, Inc.
Butterworms are high in calcium and lower in fat than Wax Worms. 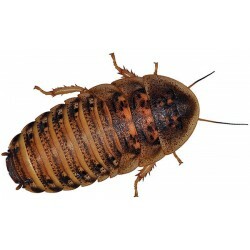 Their bright red and orange colors make them irresistible to most reptiles. 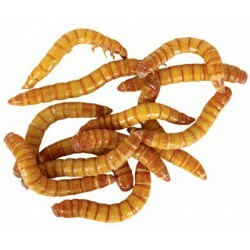 Giant Mealworms make a great additional food source for medium to larger sized lizards, geckos, turtles and frogs, as well as many fish and birds. 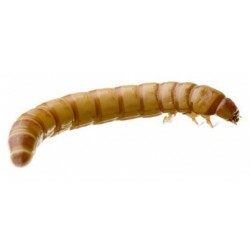 They can be conveniently stored in the refrigerator, allowing you to store a large quantity on hand for several weeks at a time. 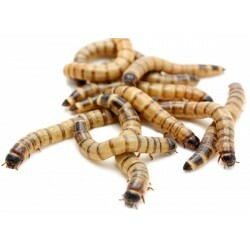 Size: 1.5"
Mealworms make a great additional food source for smaller sized lizards, geckos, turtles and frogs, as well as many fish and birds. 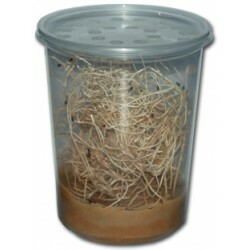 They can be conveniently stored in the refrigerator, allowing you to store a large quantity on hand for several weeks at a time. 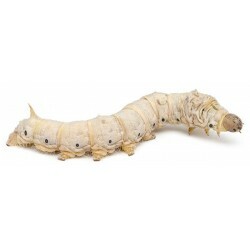 Size: 1"
Silkworms are possibly the healthiest insect you can feed your insectivorous reptile. 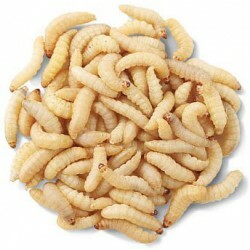 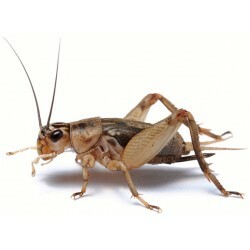 They are low in fat and high in nutritional value. 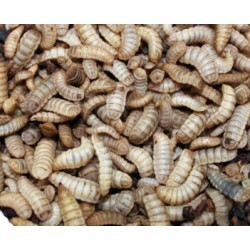 Silkworms have a high source of calcium, protein, iron, magnesium, and vitamins B1, B2 and B3.